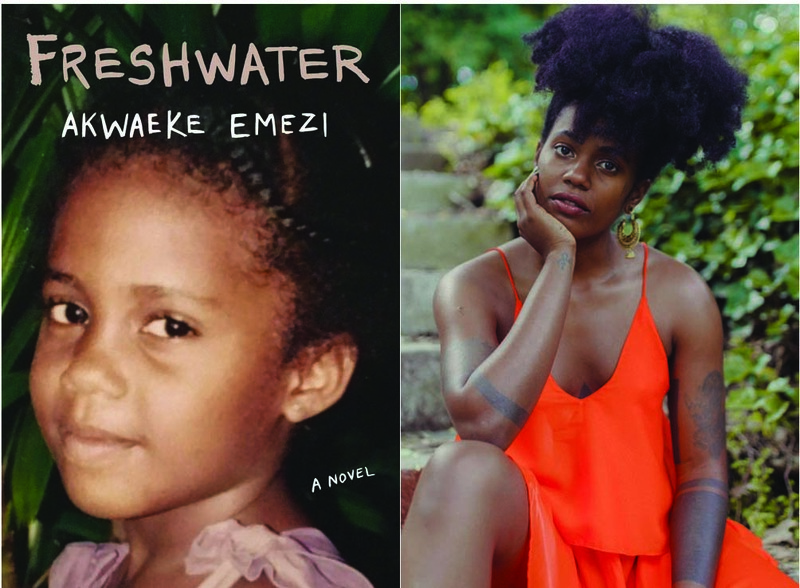 Akwaeke Emezi novel Freshwater is set to be unveiled in Nigeria by Farafina in May 2018. This is the Commonwealth Prize winner’s debut novel. Akwaeke Emezi announced herself to the African literary community when she won the Commonwealth Short Story Prize in 2017 for her story Who Is Like God. The short story which was published on Granta showed us that there was a stunning new voice in our scene to be reckoned with. “Ada has always been unusual. As an infant in southern Nigeria, she is a source of deep concern to her family. Her parents successfully prayed her into existence, but something must have gone awry, as the young Ada becomes a troubled child, prone to violent fits of anger and grief. But Ada turns out to be more than just volatile. Born “with one foot on the other side,” she begins to develop separate selves. When Ada travels to America for college, a traumatic event crystallizes the selves into something more powerful. As Ada fades into the background of her own mind and these alters—now protective, now hedonistic—move into control, Ada’s life spirals in a dangerous direction. The book made landfall in the US on February 13, 2018 with Grove Atlantic as its publisher. It will be making an official entry on African soil with Farafina as publisher in May, 2018. There is no indication of when the other states on the continent will be getting a taste of the hottest new writer coming out of the Western African nation. You can get that taste of the book from the excerpt here.